Look no further! 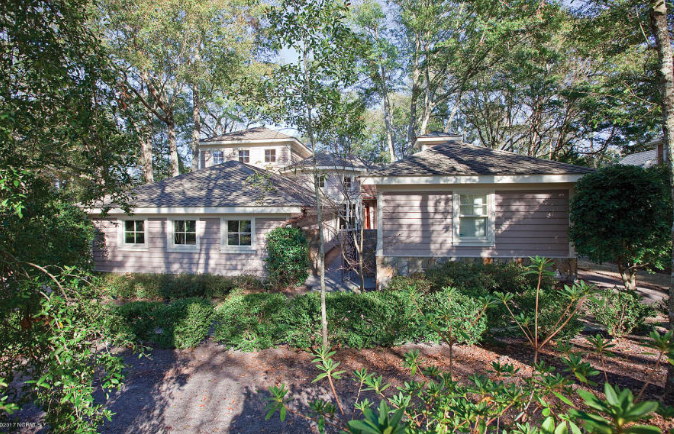 This one of a kind elegant and distinguished cottage style home boasts 3 master suites and 6 fireplaces. The large open living room features 20 ft. ceilings, hardwood floors, large windows and a beautiful fireplace bordered by Turkish travertine. The cook’s kitchen with warm rich Italian tile floors, oversized center island, stone farm sink, custom built cabinets, enormous stone range and wine pantry would satisfy the most experienced chef. The main house and guest cottage share a cozy courtyard with a hearth stone fireplace and built in grill. The spectacular innovative design and superior craftsmanship soar throughout this luxurious property. This Friday, come enjoy a Low Country Boil at the Landfall Clubhouse. Held on the Back Lawn, this party will have copious amounts delicious seafood! There will be hors d’oeuvres, which include, mini lump crab cakes, caper remoulade deviled eggs, blackened chicken satay, and cornmeal fried oysters. The main event, the buffet, offers an appealing variety, comprising of, peel-n-eat shrimp, corn on the cob, shrimp boil, baked mac-n-cheese, Andouille sausage, hush puppies, steamed clams, and more. Cookies, brownies, banana pudding mason jars, and strawberry shortcake will be available for dessert. This adults only party has childcare available during dinner. 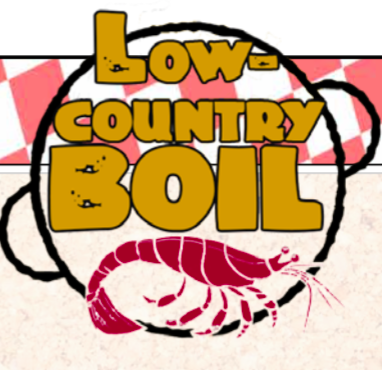 The Low Country Boil is a fun party to enjoy the spring weather and mingle with neighbors and friends all while enjoying southern cuisine. 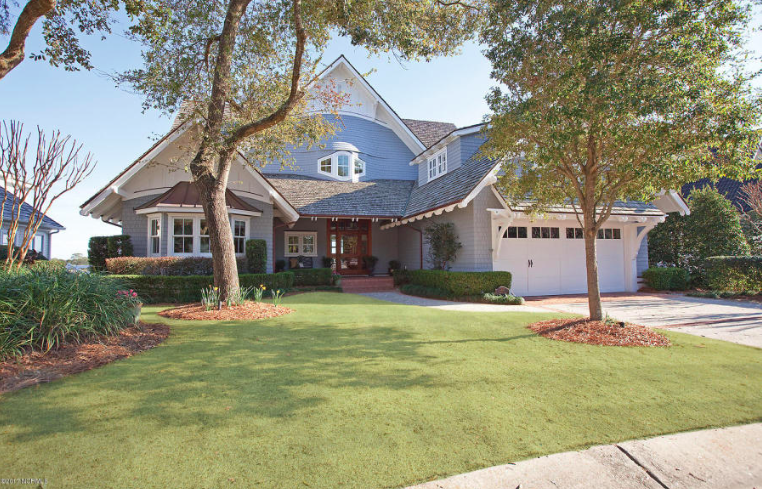 This home is an exceptional Intracoastal Waterfront gem situated on a majestic high bluff in Landfall, in walking distance to the Dye club house. This amazing home boasts spectacular quality appointments and a private outdoor entertainment oasis with sensational views. Enjoy the sunrise in the eastern sky, ocean breezes, and attention to every detail in this custom, timeless, coastal classic home. Interior features include; 5000+ sq ft, Caribbean heart pine floors, chef’s gourmet kitchen, with double ovens, gas cooking, a spacious island and granite counters. The luxurious first floor Master Suite has breath taking views. The first floor also features a guest suite or private home library/office with a full bath and built in file cabinets. On the second floor you will find two en suite guest rooms, a large bonus room for additional children’s quarters/media room. Also featured is a gracious 3rd floor suite complete with its own full bath. Storage is abundant. 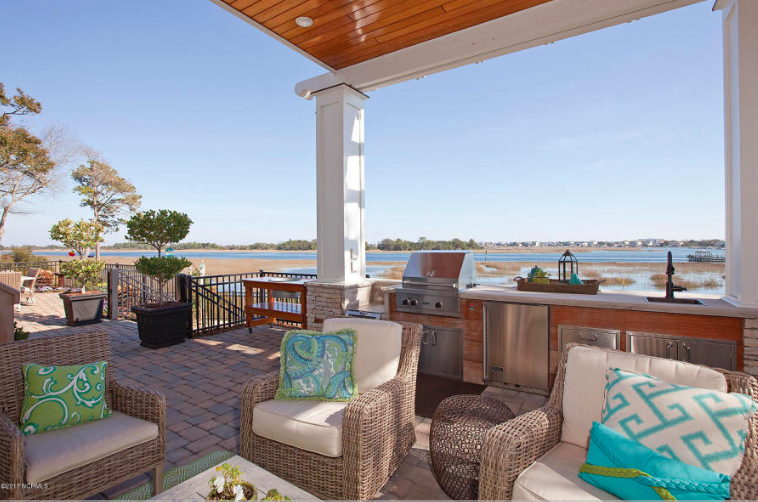 This truly is a one of a kind extraordinary waterfront home. This Saturday it’s the annual Quintiles Wrightsville Beach Marathon presented by New Hanover Regional Medical Center! Beginning at 6:40am the half marathon and full marathon races start at Wrightsville Beach and end at UNCW. The route takes the race through Landfall, with participants entering the Eastwood Gate around 7:00 and exiting through the Military Cutoff Gate. Landfall residents who wish to cheer on the runners will receive a complimentary breakfast package from Dunkin Donuts as a gift from the Landfall Foundation who appreciates your support. Seeing people cheering and holding signs are always a great motivation for the participants. 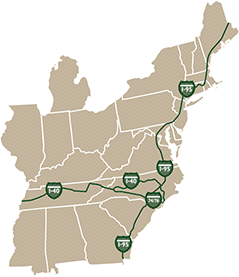 The Landfall Foundation is the main beneficiary of the funds from the race. Run by resident volunteers, the Landfall Foundation helps the underprivileged in the Wilmington area by providing food, shelter, health, arts, education, leadership programs, and scholarships to those in need. This Saturday, you won’t want to miss one of the biggest parties of the year! It’s the Country Club of Landfall’s Party en Blanc! Make sure you’re wearing white or a light color at this adults only party. With the first day of spring happening two days after the party, this is a perfect way to kick off the new season. Held in the Dining Room, Grill, and Back Lawn, this event encourages guests to enjoy the gorgeous outdoor weather. The night will be filled with dinner, drinks, and dancing. 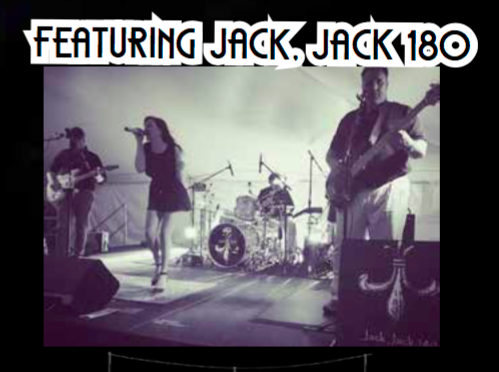 Jack, Jack 180, a local band, will be performing, ensuring there will be great music to dance to all night. Additionally, there is an extensive menu, including passed hors d’oeuvres and a grand charcuterie display. An impressive seafood display comprised of crab claws, shrimp cocktail chilled lobster tails, seared ahi tuna, and poke tuna is sure to be popular. Main dishes include, white ruffle risotto, carved herb roasted turkey breast, and carved beef tenderloin. White chocolate covered strawberries, coconut rum balls, and white chocolate mousse cups are a few of the decadent desserts that will be available. Attendees must RSVP by March 15th, so make sure to call the Country Club of Landfall to make your reservation! Get ready to groove! Earth, Wind & Fire, one of the most successful bands of all time is coming to Wilmington! The legends will be performing Friday, March 17th, at the Cape Fear Community College’s Wilson Center. Earth, Wind & Fire is America’s seventh top-selling musical group of all time and has been inducted into the Rock and Roll Hall of Fame. During their career spanning almost five decades, the band has had more than 50 Gold and Platinum albums and numerous singles reaching the Top Ten on the Billboard charts. “Let’s Groove”, “September”, “Sing a Song”, and “Shining Star”, are just a few hits concert goers will be hoping to hear. The concert starts at 7:30pm on Friday. Tickets range from $55 to $165 and can be purchased at http://cfcc.edu/capefearstage/earth-wind-fire/. The renowned Earth, Wind & Fire is sure to put on a spectacular performance that will have the whole crowd dancing! 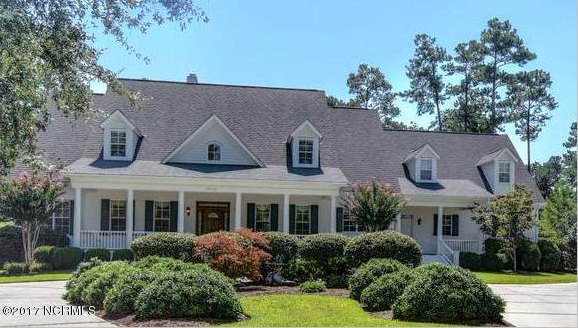 This stately, executive home is located in the elegant subdivision of Highland Ridge within Landfall. This home features 5 bedrooms and 6 1/2 baths. Additional rooms can be used for an exercise room, home office, or a guest/in-law suite. There is plenty of room to add a pool on this over 1 acre lot with a fenced yard. There is a three-car garage and tons of walk-in storage. This home sits on a secluded cul-de-sac perfect for a growing family or lots of visiting grandchildren. 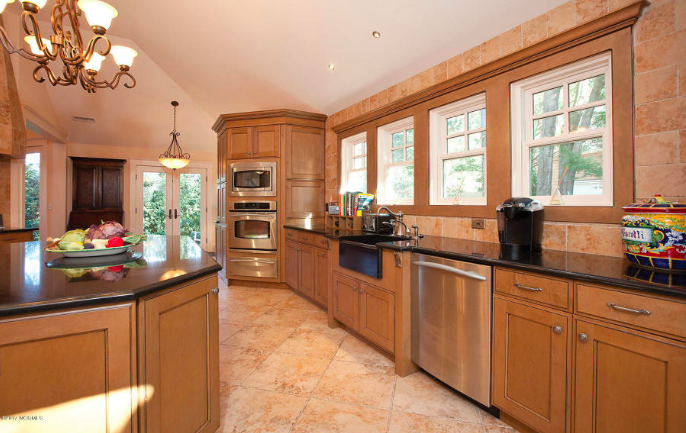 Owner is offering a $20,000 credit towards a kitchen upgrade to make it a buyers dream home. Wrightsville Beach, NC was just ranked 2nd in a list of “The 20 Most Magical Island Getaways in America” by Country Living! The article boasts about the numerous dolphins in the area, WB Surf Camp, Karen Beasley’s Sea Turtle Rescue and Rehabilitation Center, and the numerous, delicious restaurants. The number one rated island getaway went to Sanibel Island in Florida, others on the list included Mount Desert Island, Maine, Mackinac Island, Michigan, Prince of Wales Island, Alaska, and the nearby Brunswick Islands. Wednesday, March 8th, the Great Oaks Club of Landfall is hosting Howie Franklin, a flight steward on Air Force One, to talk about his experience working for five presidents! Having worked for Presidents Ford, Carter, Reagan, Bush, and Clinton, Franklin has exciting stories to share. In addition to the Presidents, Howie Franklin often flew with Dr. Henry Kissinger, the Secretary of State during the Nixon and Ford administrations, on his Shuttle Diplomacy Missions. Howie Franklin has now written a book, “Yes Sir! Mr. President,” in which he talks about the more human and personable side of the presidents he has served for. The Great Oaks Club in Landfall is a social and educational women’s group that meets monthly from September to May. The club is open to all Landfall residents, property owners, and Country Club of Landfall members. Activities vary from speakers, party planning, gardening, fashion shows, artists, luncheons, and day trips. Yearly dues can be paid at any meeting and are $25.00. The Great Oaks Club is a fun way to try new things and meet new people!